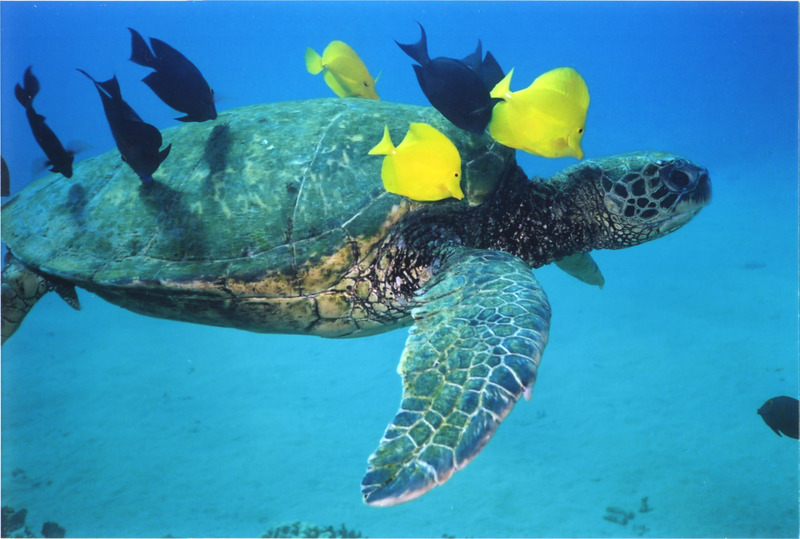 Today, May 23, is World Turtle Day, so give some love to the shelled wonders of the world. More than one species of sea turtle is endangered, and all of them need us to be caretakers of the seas to better protect the environment they share with so many species. Saving the integrity of oceans saves land masses as well. Toward that end, and trying to better aqua environments, Greenpeace is championing a proposal for a Global Network of Marine Preserves. These preserves would be protected ocean regions, more than 40 percent of international waters, beyond control of individual governments, but critical for the health and vitality of sea life. The global sanctuary network can prohibit overfishing, mining, and drilling as well as begin to heal regions and populations from climate change and pollution. As you head into a holiday weekend, send an S.O.S. to world leaders on behalf of turtles everywhere, and all their aquatic neighbors, to protect their homes…and lives.